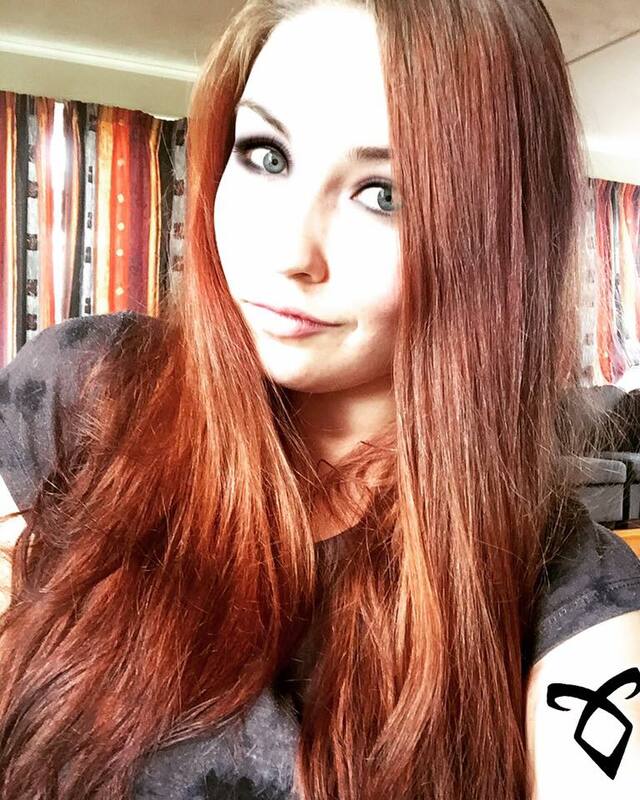 As if Sarah J. Maas wasn't one of the best upcoming authors of all time! Heir of Fire truly proved her worthiness and amazingness (if that is even a word). The third instalment of the Throne of Glass series promises new adventures, magic and swooning, tasteful chemistry between Celaena and a lustfully romantic new ally. Celaena is now in the land of Wendlyn, the land where magic and fae still seem to exist. A long lost aunt seems to be the answer to stopping the King of Adarlan and the wyrdkeys, but how can she trust her when her mother, Evalin did not dare even eighteen years ago. This novel has got to be my favourite so far out of all three in the ToG series and I feel like it's Maas' best work of art to date. Since Chaol found out about Celaena's past, being a Fae of royalty and carrying the bloodline of a lasting legacy which let's her wield unexplainable powers, she must decide how much it will cost to bring back the ghost stories of Aelin Galathynius and also rise to the reputation, power and hope of which that name brings. 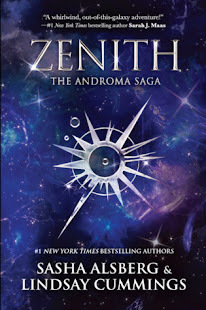 Celaena's character development in this novel was beyond believable due to the things she sacrificed, the abilities she accomplished with her new-found comrade, Rowan, and how she managed to deal with the pain and fear of her past life which was installed into her brain by her previous master, Arobynn Hamel. We think we really got to know Celaena throughout the first two books of the series. Well that my friend is a complete lie. In Heir of Fire, you will discover how much she really resents her life, the kills she had been forced to carry out has left a massive emotional burden on this girl and she has somehow still managed to get by without dying or killing herself for that matter. Celaena is a much stronger and smarter chick than we had all realised and I feel like this really came through for her in this book. Rowan is a key support in this, no matter how tough and ignorant he seems to be at the start. He will eventually melt your heart from the ice that had formed during Crown of Midnight and let it transform into tiny little butterflies until you decide that you have to sit down and read for the rest of the day, no matter how many chores need doing that day. You are going to find out what happens after Rowan sheds that one little smile which you know has been locked away in his heart for a few hundred years at least (you will find out why). Celaena shows truly selflessness in this novel for the first time, a generous amount which helps prove that she really hasn't been faking been nice but really was a psycho killer this whole time. Of course she was a psycho killer before but meeting Dorian, Chaol and Nehemia helped her find her heart and regain a tad of her original sanity. For me this novel did not help me like Chaol any more than what the first couple did and it makes me sad because I know that he is a good guy and he means well for Celaena and Dorian, but he has difficulty deciding where his true loyalties lie for a while so it makes him look a little selfish, if not like a young boy who can't make up his mind about which sweet he wants at the store. He eventually decides but by that time my hope for him was ruined as he just took way too long. I feel like if he had of really cared about his friends then he would have just known straight away and done something better to help everyone out - this also may have helped him not look like such an outcast. 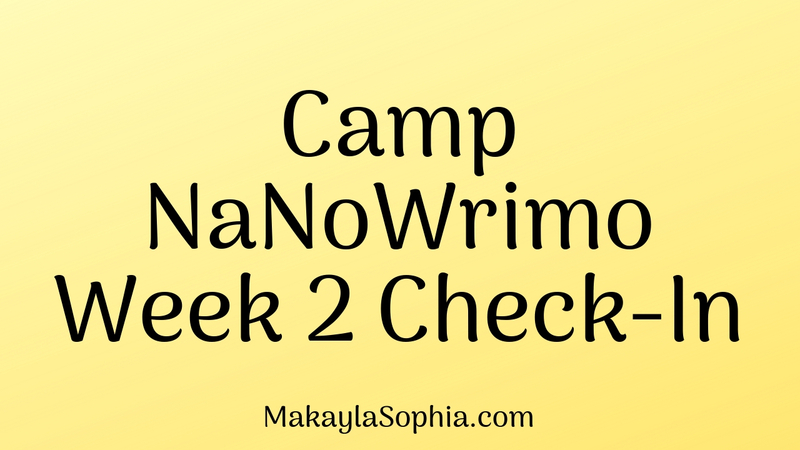 Three new characters were introduced in this novel: Rowan, of course as I mentioned before, is a Fae warrior of Celaena's aunt Maeve who is sent to retrieve her in Wendlyn a few days after she arrives. The second is Aedion who is described to look exactly like Celaena with his turquoise blue eyes and light hair, and seeing as Celaena is Aelin and Aedion was her cousin, it seemed like a good character to fit in around this time. She had to have at least one person who survived that horrible night ten years ago when her parents were killed. I noted down while reading that if you were to use the books as symbolism using Celaena's relationships, Throne of Glass would be a crush/fling (Dorian), Crown of Midnight would be a first relationship (Chaol), and this novel would symbolise a serious and mature relationship that bonded through a tough love/hate friendship first before they realised what they really meant to each other. I'm not going to mention who, at this point, it could be as it could be one of a few people she meets in this book that you will figure out yourself easily enough, but I feel like that is a real major development in Celaena's love life and in a way symbolises her evolution from a child to a woman. Last but not least, Manon was the most intriguing character of all three in terms of species. She is introduced as a witch of the Blackbeak clan and is the heir of her grandmother. Like Baba Yellowlegs was described, Manon had iron teeth and nails and seemed to love killing for blood. As we first see her, she seems quite vicious and heartless but develops greatly throughout the novel. She never ran into any of the main characters in HoF but it is quite obvious that she has some major part in the King's plans and I cannot wait to read more about her and see her grow as a woman. This book definitely had much wittier lines and had me laughing to the point where I had tears in my eyes. 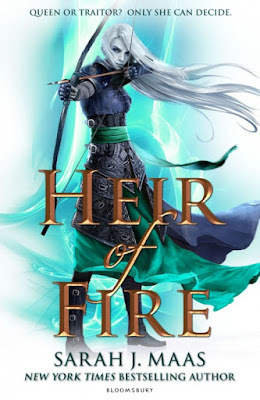 Heir of Fire is an unforgettable tale full of companionship, hardship and truth which has not failed to impress me, as has Sarah J. Maas and her skills as an author as I always seem to say though I cannot express that fact enough. I give this truly wonderful novel a 5 out of 5 stars because how else do you rate an impressive book such as this one? 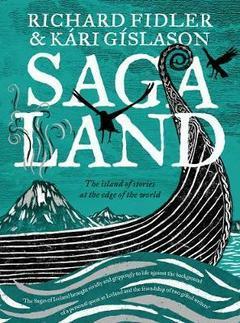 A definite must-buy, especially for fantasy book lovers. I would be highly surprised to meet someone on Booktube and find out that they had not yet read the Throne of Glass series. Here's to another two years of amazing books in the series to be released (I already have Queen of Shadows and I am aching mentally and physically just having to write this when all I want to do is go continue to read about Aelin Galathynius' magical journey to save her kingdom)!